Eight complete sets of cards; enough materials for 24 students working in groups of three. 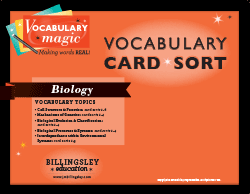 Cards have full color, high-resolution images for each of the 189 terms. 21 card sort PowerPoint presentations. These can be used for review, lecture, and classroom discussions. Need to expand a bundle to accommodate a larger class size? 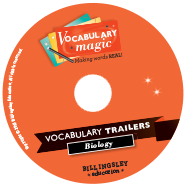 You can add additional sets to the bundle (materials for 3 students) for $70.00 per.